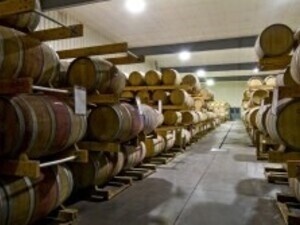 Go behind the scenes, inside the barrel and tank rooms, and view the production facility at Pindar Vineyards. Find out how your favorite wine is made. 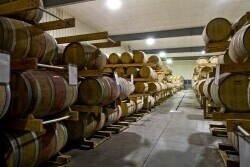 $20 per person ($15 Wine Club), includes a select tasting of five wines in the tasting room after the tour. Reservations are required with payment at the time of booking.